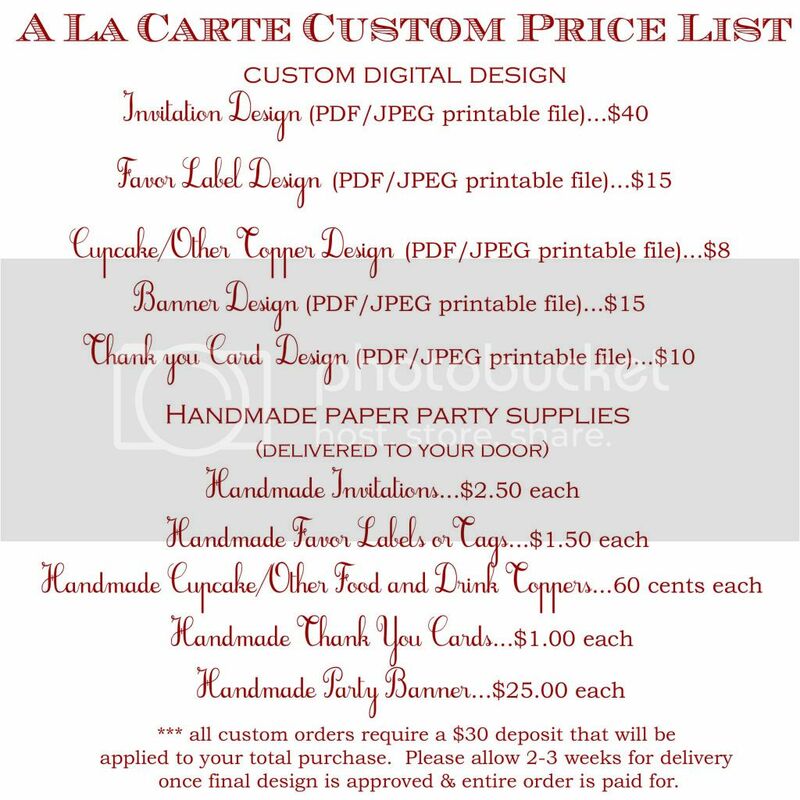 Juneberry Lane: Desserts For Fall: Whooooo is making Owl Cupcakes . . . why, you are!!! 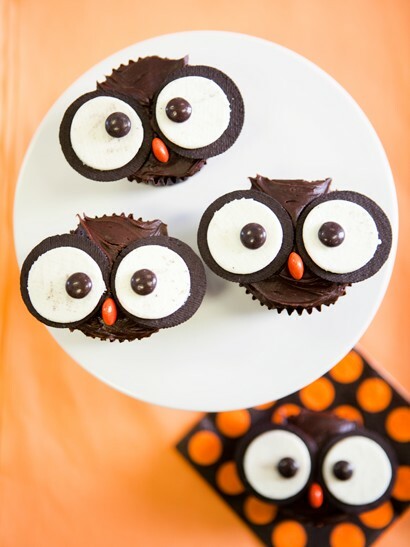 Desserts For Fall: Whooooo is making Owl Cupcakes . . . why, you are!!! I am just loving these darling little cupcakes from One Charming Party & Desserted Planet. . . made with OREO cookies and Reese's pieces, no less! How amazing is that?! And just slap on a cute little favor tag with the words "Whoooo's Thankful for You? The (insert your family's last name) are!" and these little guys are the perfect Thanksgiving gift for that wise teacher or friend in your life! 1.) Bake cupcakes according to directions on the box. Let cool completely on a wire rack. 2.) While the cupcakes are baking and cooling, begin separating the Oreos. Warm the Oreos on a plate in the microwave for 5-6 seconds and gently slide one of the cookie sides off (don’t pull it off or it will bring some of the white with it). Test one cookie first to see how much time works for you…it probably won’t be more than 5 seconds. 3.) Next, with a toothpick, dab a bit of frosting on a brown Reese’s Pieces and place slightly off-centered on the white of the Oreo. These are the eyes. 4.) Now frost the cupcake with a knife and again, using a toothpick to draw some of the frosting up, make “ears” for the owl. 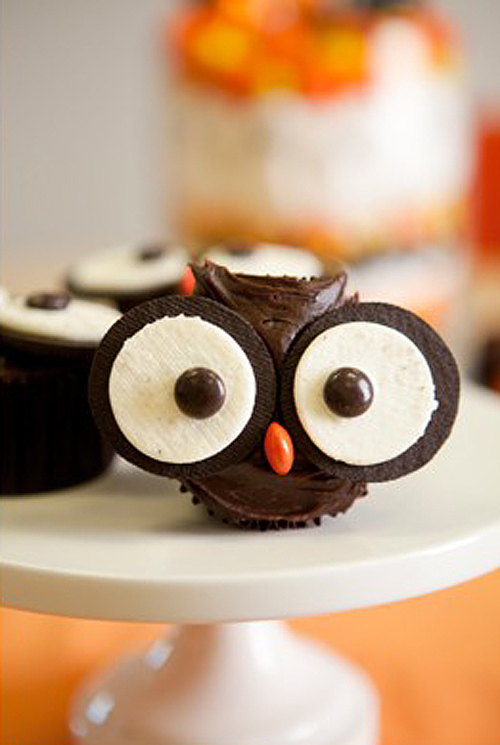 Place two of the Oreo eyes on the cupcake and push an orange Reese’s Pieces sideways into the frosting for the beak. 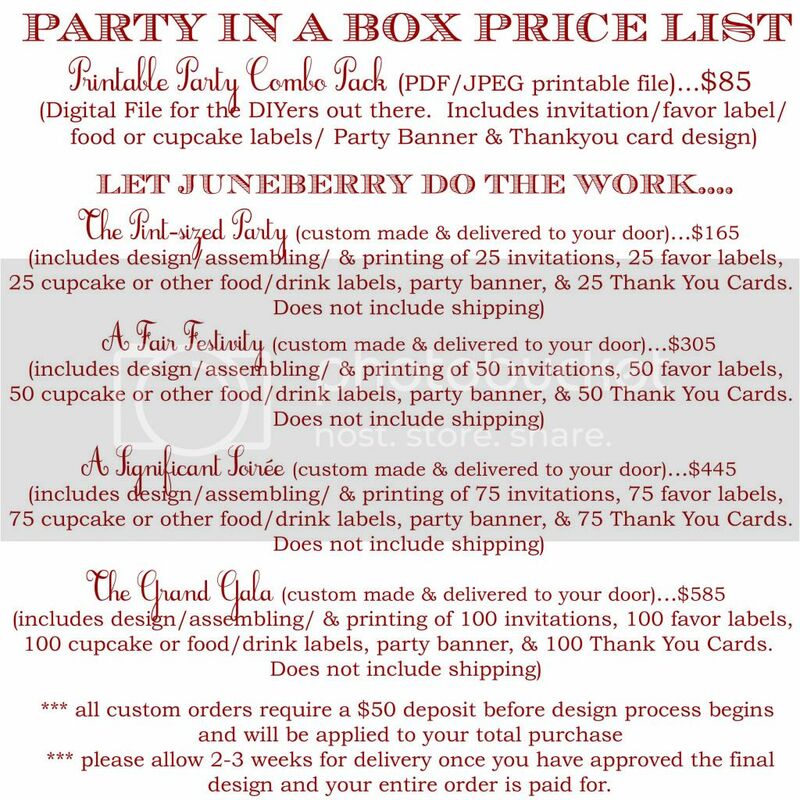 So simple too!! Have a wonderful weekend!